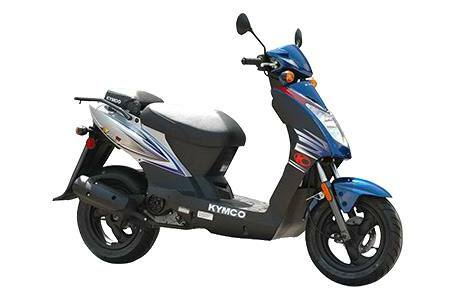 The New Agility 50 Looking for an especially fuel-efficient two-wheeler? No worries with the compact and nimble Agility 50. Powered by a 49.5cc SOHC 4-stroke engine, this fun little scooter offers an amazing 95 MPG rating. Check out the convertible buddy seat that doubles as an operator backrest when flipped into the up position. Available in Red, Orange or Blue. Ride with Agility. Claimed Dry Weight: 203.9 lb.